Dr. Jizong Gao has more than 30 years experience in research of regenerative medicine, tissue engineering and reconstruction of injured muscular skeletal tissue. Dr. Gao has extensive knowledge in product development for biomaterials and translative business models for biomedical technologies. Dr. Gao returned to Celling Biosciences since last serving as the Director of Development and lead the successful introduction of the unique product “Solum IV® Bone Graft Substitute”. Dr. Gao has enjoyed successful tenures in both domestic and international companies. He was the Vice President of R&D and Global Business at BioRegen Biomedical Inc. He was also a leading Staff Scientist at Zimmer OrthoBiologics leading the R&D and manufacture transfer of Chondrofix® Osteochondral graft and other products for cartilage repair. Before his engagement with the biotechnology industry, Dr. Gao served as junior faculty in the Skeletal Research Center at Case Western Research University with research concentrating on bone marrow-derived mesenchymal stem cells. 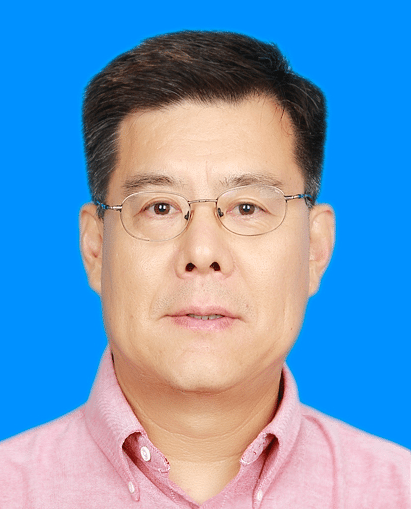 Dr. Gao graduated from medical college, received his orthopedic training, and worked as orthopedic surgeon in Beijing Institute of Traumatology and Orthopedics, Beijing Ji Shui Tan Hospital affiliated to Beijing Medical University. Dr. Gao received his PhD from Department of Orthopedic Sports Medicine, Faculty of Medicine, Linköping University, Sweden. Dr. Gao is the co-inventor of 12 patents and has more than 30 publications in peer-reviewed journals.